It was a stunning Independence Day in San Francisco, with uncharacteristically balmy temperatures and not a smidgen of fog to interfere with tonight’s fireworks. Some neighbors and I sneaked up to the roof of our building to watch — strictly verboten around here. Luckily our always-vigilant building manager (somewhat of a tippler) must have been pouring extra strong G&Ts this evening, so we eluded his capture. I feel like such an outlaw! Earlier, while I waited for darkness, I re-watched — for probably the twentieth time — Yankee Doodle Dandy (1942), the biopic of entertainer, playwright and composer George M. Cohan. 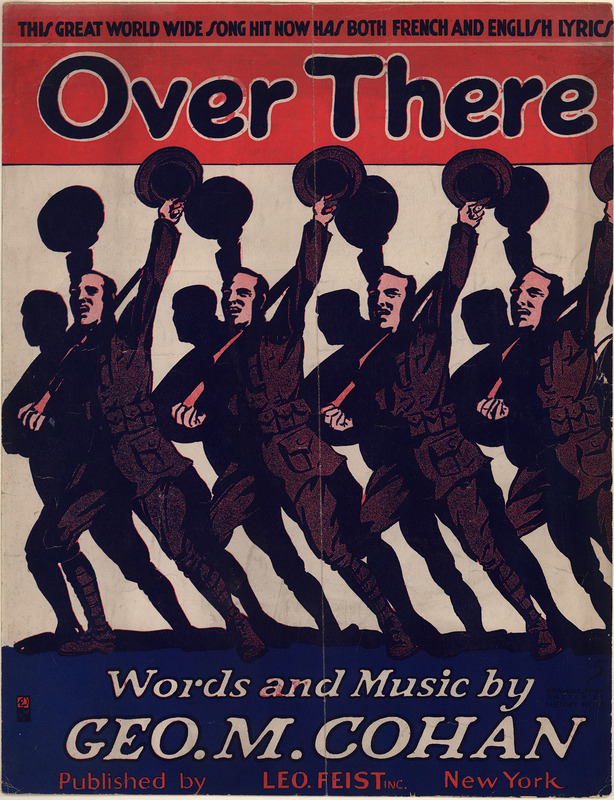 It’s a great film, with patriotic, toe tapping tunes like “Over There”, “Give My Regards to Broadway”, “The Yankee Doodle Boy” and “You’re a Grand Old Flag”. A very worthy Fourth of July tradition. Those are great pics. Looks like you had a front row seat! And glad the fog stayed away for a change.